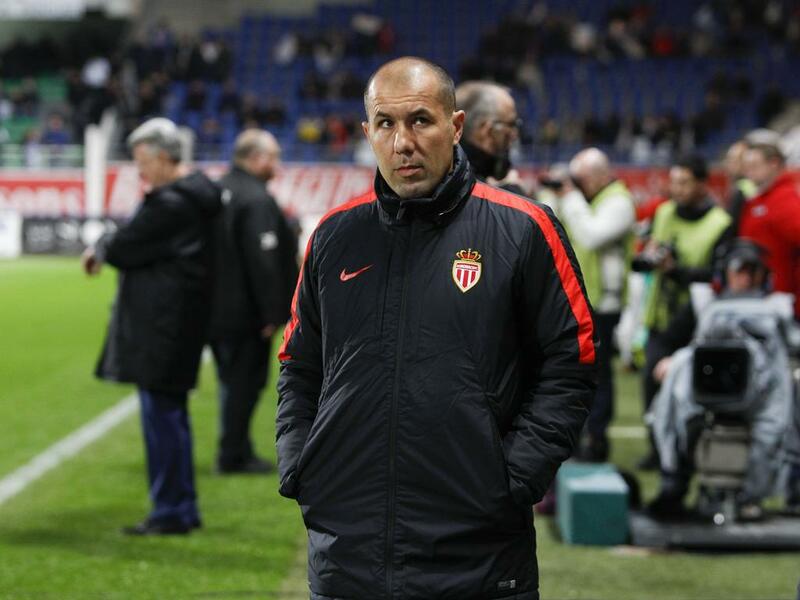 Monaco bounced back from a chastening defeat at Angers with a 2-0 victory over Bastia on Tuesday to reassert their grip on second place in Ligue 1. Former Monaco defender Francois Modesto gifted the hosts the opening goal as he inadvertently turned a corner into his own net 10 minutes before half-time at the Stade Louis II. Bernando Silva's deflected strike on 73 minutes wrong-footed Bastia goalkeeper Jean-Louis Leca as Monaco registered a third win in four attempts to move five points clear of third-place Angers. Brazilian striker Vagner Love made his first start for Monaco following his January move from Corinthians, completing 75 minutes before he was replaced by Argentine Guido Carrillo. Marseille will seek to extend their unbeaten league run to 11 matches when they travel to Montpellier later, while runaway leaders Paris Saint-Germain can break Nantes' 20-year-old record unbeaten run in Ligue 1 on Wednesday. Laurent Blanc's side stretched their streak without a loss to 32 matches with Sunday's 2-0 victory at Saint-Etienne and can claim the top-flight record outright if they avoid defeat at home to Lorient.